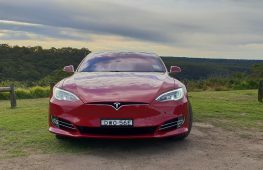 With the world moving away from fossil fuels and tightening emissions requirements, as well as increasing population density, one might expect that large SUVs are no longer on the menu for many Australians. Wrong. In fact, the segment’s share of the overall market has increased compared with 2016’s results (VFACTS) with no signs of slowing. For many families, only a large, or full-size SUV offers three usable (the operative word) rows of seats and the kind of space and luxury they demand. 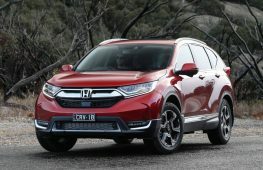 Whether premium or mainstream, technological advancements mean that the most economical full-size SUV, the one with the most gadgets or best value is a fiercely fought war. Here are some coming in the near future to look out for. 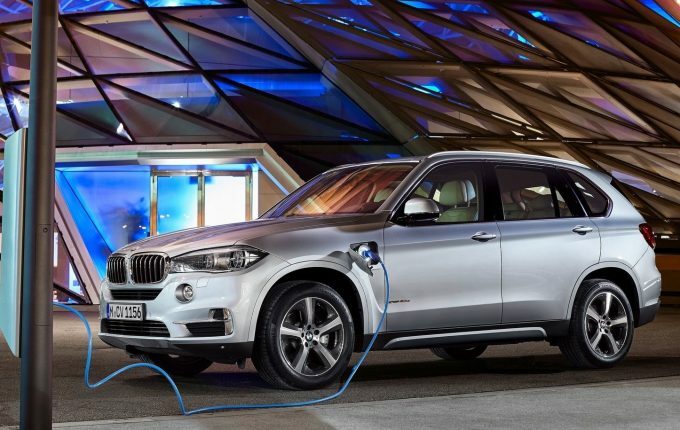 It’s hard to believe that the BMW X5 is almost two decades and four generations old. The new model will adopt BMW’s CLAR architecture, so you can expect it to be lighter and more dynamic than before. 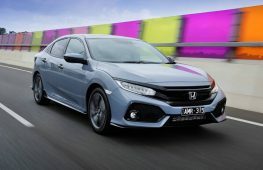 It will also follow the design of the latest models, where the headlights flow into a larger kidney grille. A more modern interior with gesture control and wireless Apple CarPlay/Android Auto, as seen in the 5 and 7 Series, are safe bets too. 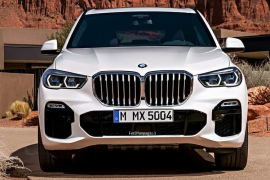 The X5 will also spawn a longer wheelbase X7, that will be BMW’s entrant into the upper-luxury and upper-large segment. The long-awaited replacement to the beloved and home-grown Ford Territory will come in 2018, starting below the $50,000 mark and powered by a diesel engine. 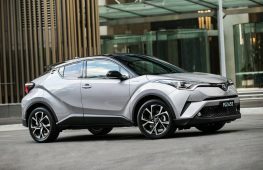 Expected to adopt the (currently China-only) 7-seater body, the Edge will have a different name for our market, as Toyota did not relinquish rights to use the name. 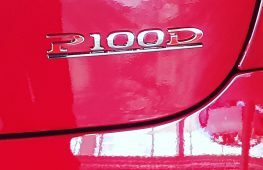 Economy of 5.9L/100km will make this a compelling proposition, while Titanium Plus models will bring new levels of luxury to the Ford brand. 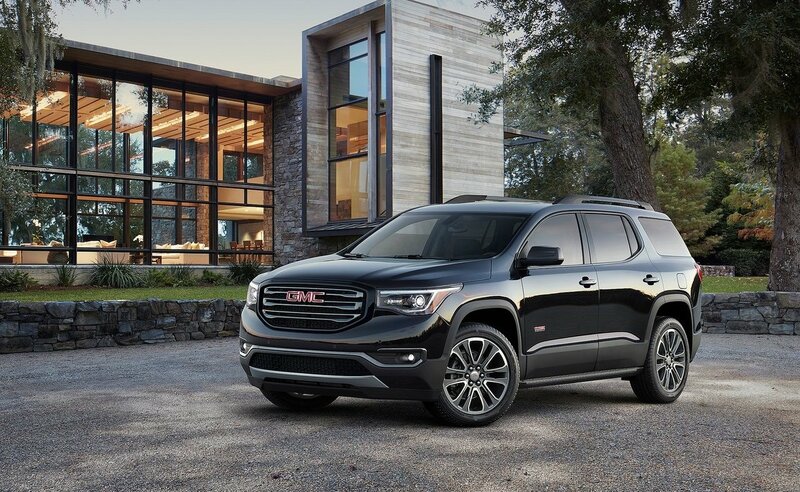 Holden will be sourcing its 7-seater offering from the USA, where it is sold as the GMC Acadia (above). The American import will have a V6 engine, 2000kg towing capacity like its Ford rival and electronic dampers. 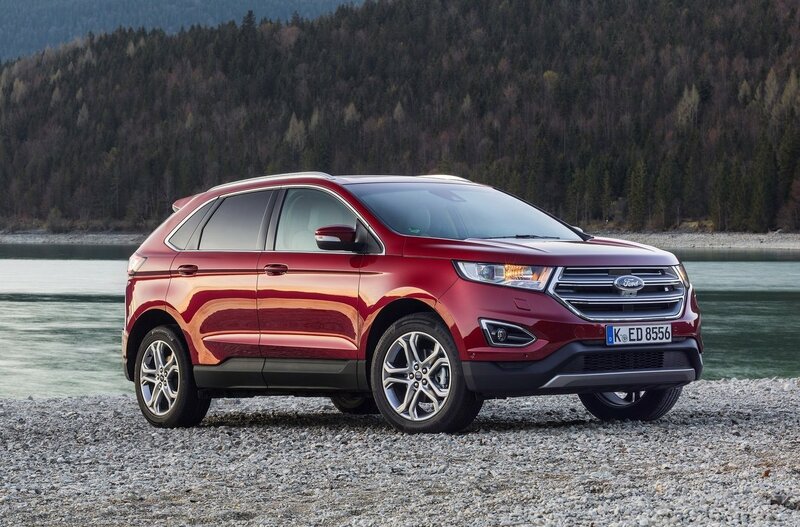 Front- or all-wheel drive will be available, with features like stop-start helping economy, but no diesel in sight. 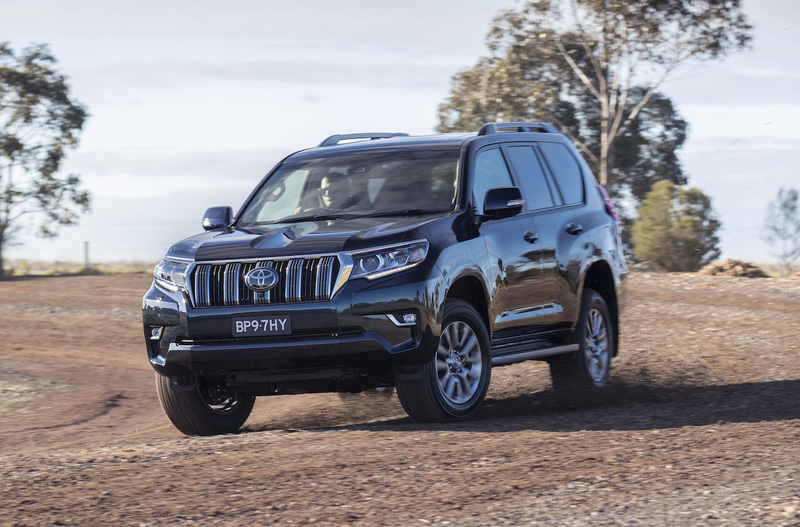 The Toyota LandCruiser Prado is, and has been for some time, the best-selling contender in Australia’s large SUV segment. 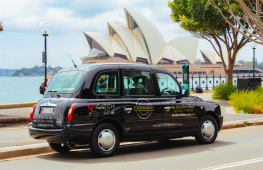 Its indestructible build quality, creature comforts and imposing style definitely give it plenty of appeal. New challengers in the form of Ford’s Everest and the like mean Toyota has to stay on top of its game. A significant restyle of the Prado is due next year, with new LandCruiser 200-like headlights and a more prominent grille, rear LED graphics and a completely revamped and more modern interior are sure to solidify the Prado’s position at the top. Radar cruise control and blind-spot assist are some of the modern features to be added. 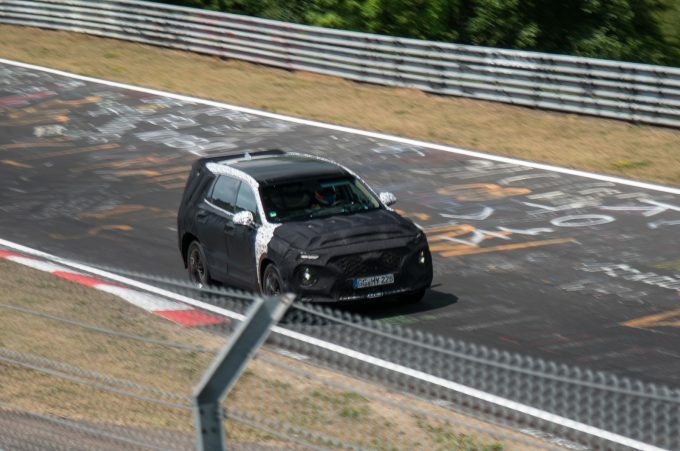 The fourth-gen Santa Fe is currently doing the rounds at the Nurburgring to ensure it offers top-notch driving dynamics. 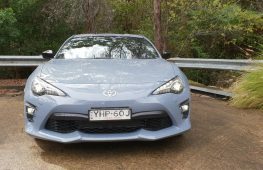 As with all other Hyundais, an Australian tuning program is also set to be part of the package. 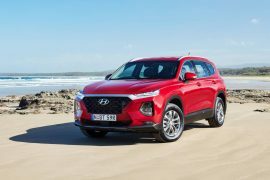 A bold new look, potentially similar to the Kona, will make the new car a standout, with all the latest safety and entertainment technology to keep it on top of its game. Petrol and diesel turbo four-cylinders are no-brainers, but will the V6 engine carry over? 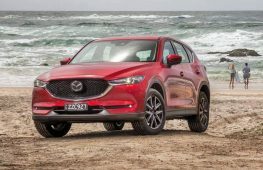 Mazda and Isuzu surprised the world when they recently announced they will be divorcing from their respective Ford and GM partners to collaborate on the next-gen commercial vehicle platforms. 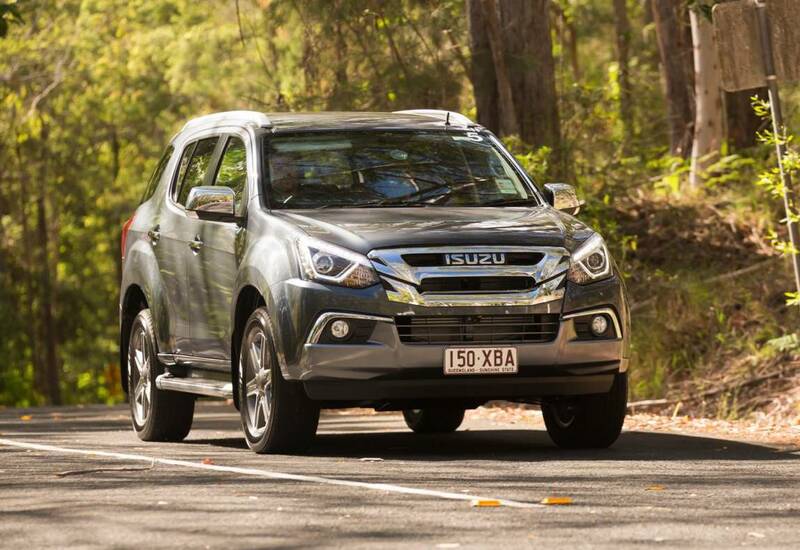 The next D-Max and BT-50 will share many things, with the latter said only to differ on the styling front. 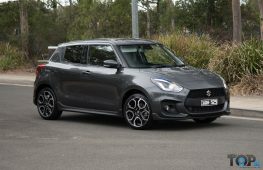 Given the success of the MU-X wagon, a successor is almost guaranteed, with potential technology as electrically supercharged and twin-turbo diesels on the horizon. 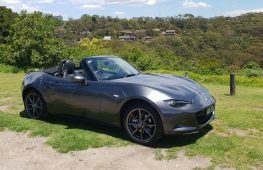 A Mazda variant would make sense too. 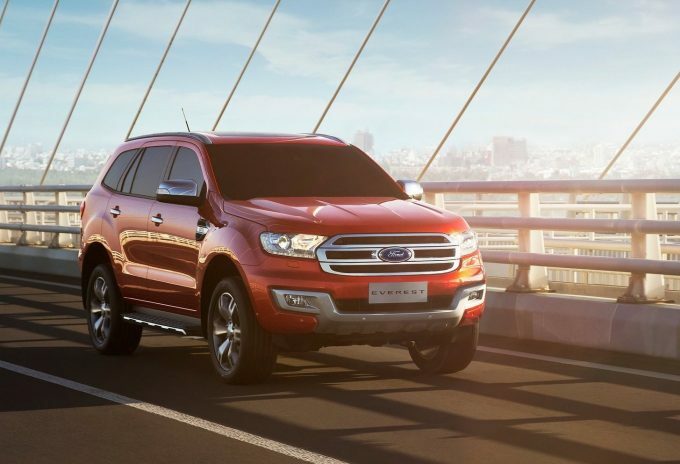 With the announcement that Ford will be once again building the Ranger and a Bronco SUV based off the T6 platform in the United States, the question of whether this will influence the Aussie-designed Everest comes into play. 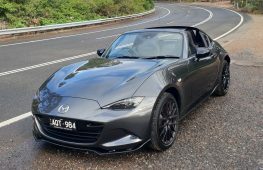 The current vehicle is the only Australian-developed SUV and our local outpost is again taking the lead for the US-spec vehicles that will influence our facelifted, Thai-sourced models. Will the Everest take some cues from the Bronco? Time will tell but we hope so. The first-ever Mercedes SUV has been trucking along with minor changes since the 1970s, transforming from utilitarian, German workhorse to Kim and Yeezy’s chariot of choice. 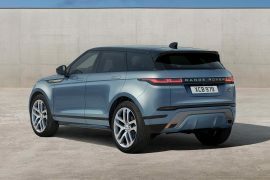 Finally, an all-new model will land in 2019, with styling very similar to the current model, but an all-new platform, more sophisticated and modern suspension and interior. This will make the G-Class a more civilised machine while keeping intact what makes it so appealing; genuine off-road capability. 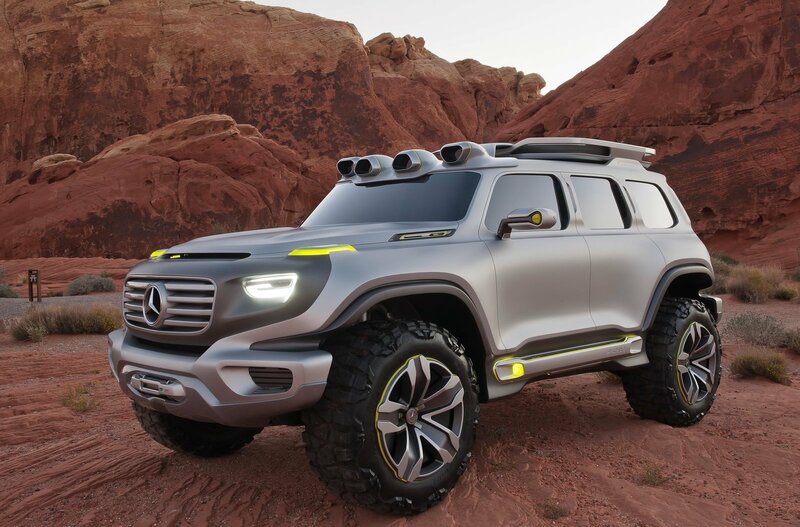 The W464 G-Class is set to be joined by a little brother; the GLB. 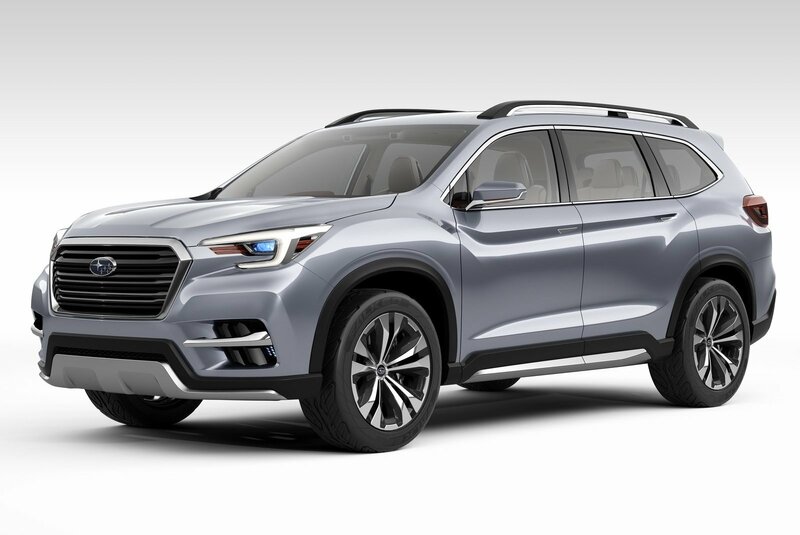 Not confirmed for Australia, Subaru’s upcoming 7-seater and replacement to the largely unloved Tribeca will use the company’s new Subaru Global Platform. 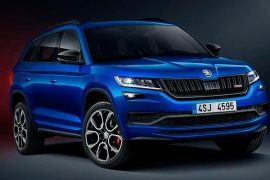 Previewed by the Ascent concept at the New York Motor Show (above), the production version is rumoured to feature a 2.4-litre turbo flat four. Subaru’s local division are said to be working hard on getting it here ASAP. 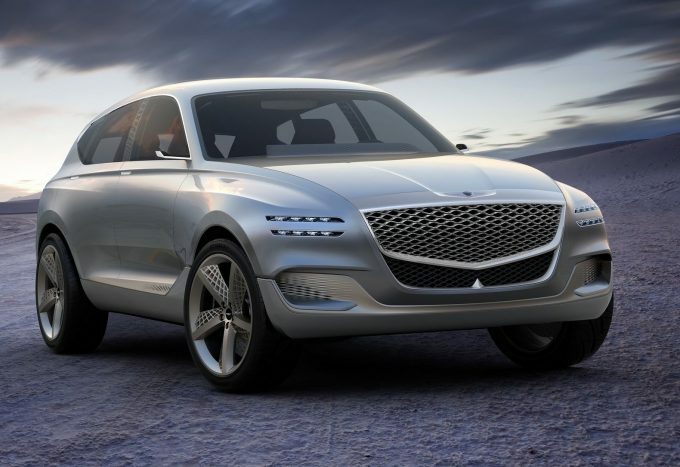 Hyundai’s Genesis brand has branched off and there are now several standalone car variants to challenge Lexus, Infiniti and the Germans. Joining them soon will be the brand’s first SUV, previewed by the GV80 concept at the New York Motor Show. In terms of size, think Jaguar F-Pace, BMW X3 and Mercedes-Benz GLC before proliferating into small and large companions.